Everyone ready for the spookiest holiday of the year? 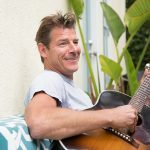 And I’m not talking about tax day. 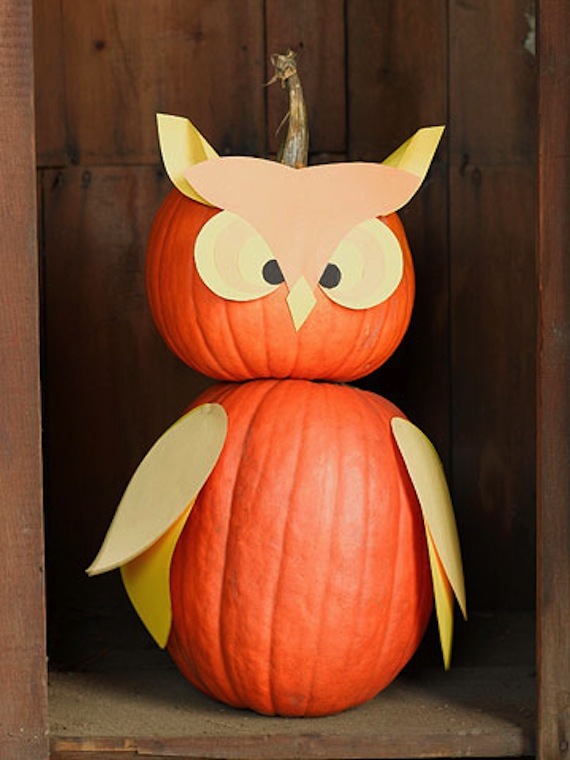 It’s almost Halloween and I’m sure the kiddos are itching to get crafty, so here are some cool carving (and no-carve) ideas to try with the kids this year. 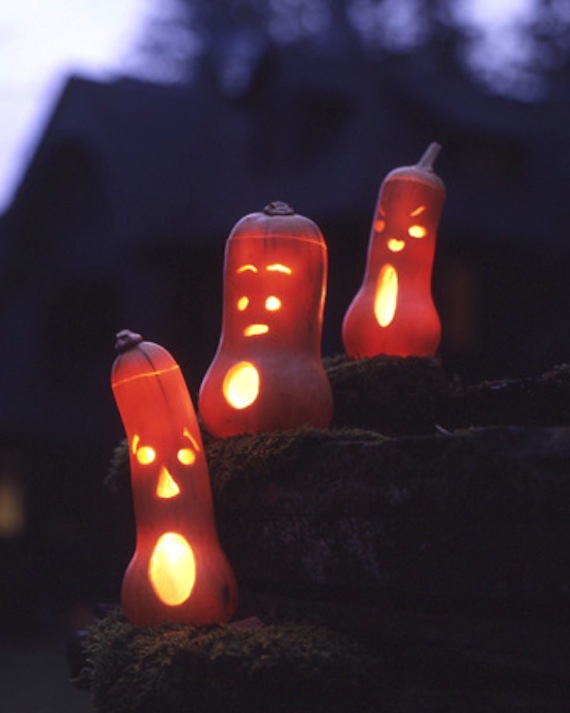 Pumpkins are classic, but you can also get creative by carving or decorating squash. 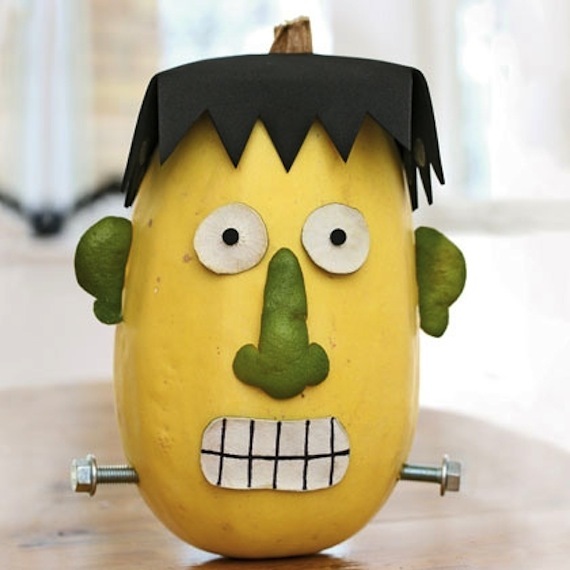 If hallowing out a skinny squash is too tough, try using dried citrus rinds and craft paper to make these Frank ‘n’ Friend pals. Silly… not spooky! If you’re rushed for time, a painted pumpkin never fails! 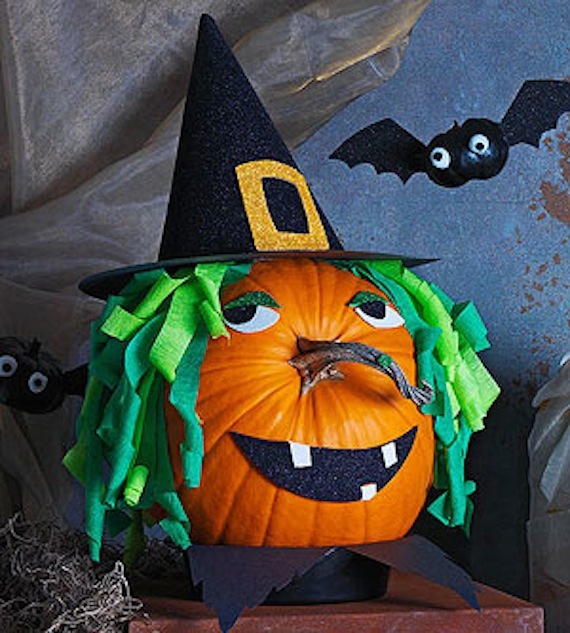 Try getting a little creative and flip the pumpkin on its side to use the stem as a nose. From a gnarly witch to a long-nosed goblin, a simple flip, fun paint, and your kid’s imagination, the options are endless. 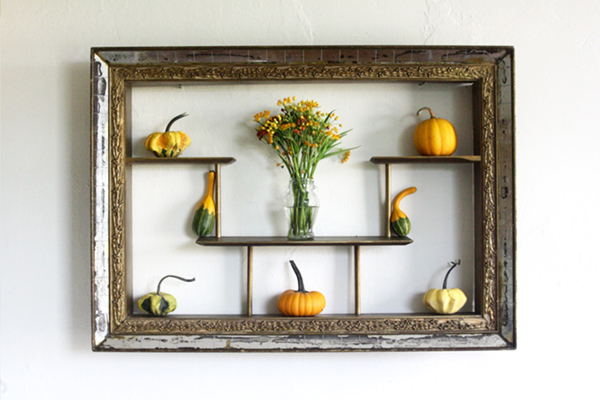 Don’t be afraid to use some common household items to jazz up your gourds. 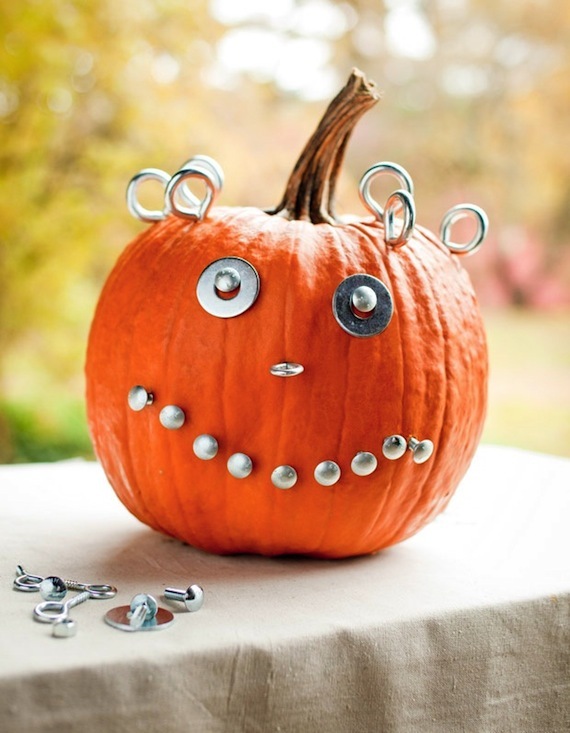 You could add some nuts and bolts to create a robotic pumpkin friend, or wrap some colorful ribbon around them for a simple detail. 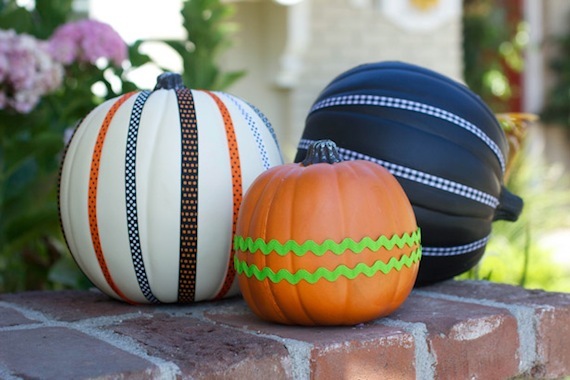 Even paper and glue can really dress up a dull pumpkin into something fun. And it’s always fun to think outside of the box, or it this case – outside of the patch, so why not try incorporating some pumpkin “sculpture” ideas into your designs. 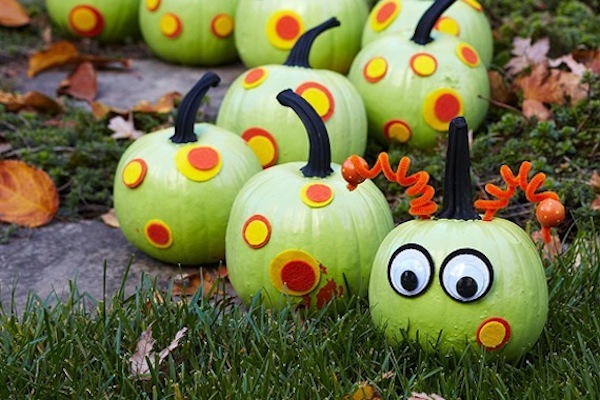 Check out that caterpillar design (pictured at top) or maybe try stacking a couple to create a quirky pumpkin creature. How are you getting into the Halloween spirit with your pumpkin designs? Share your creativity in the comments below!